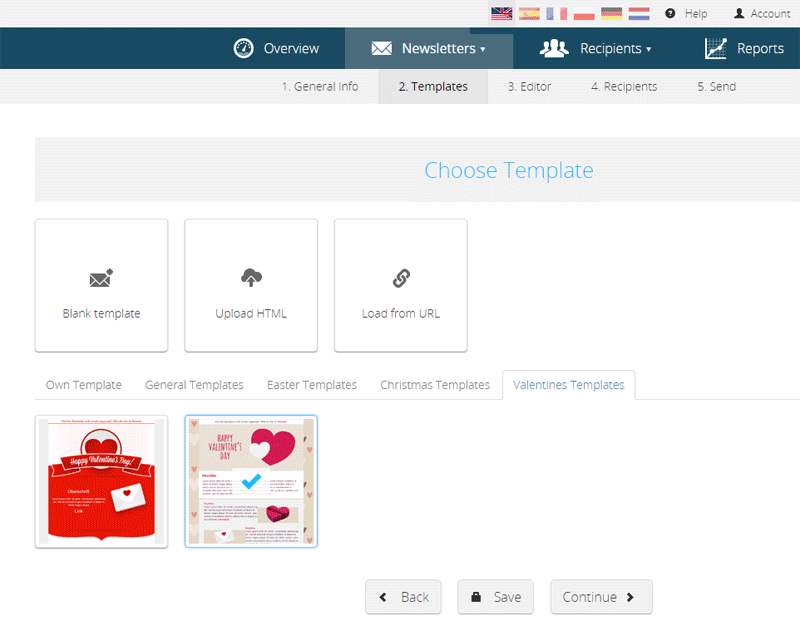 Newsletter2Go is an email software provider with over 31,000 customers in over 50 countries. 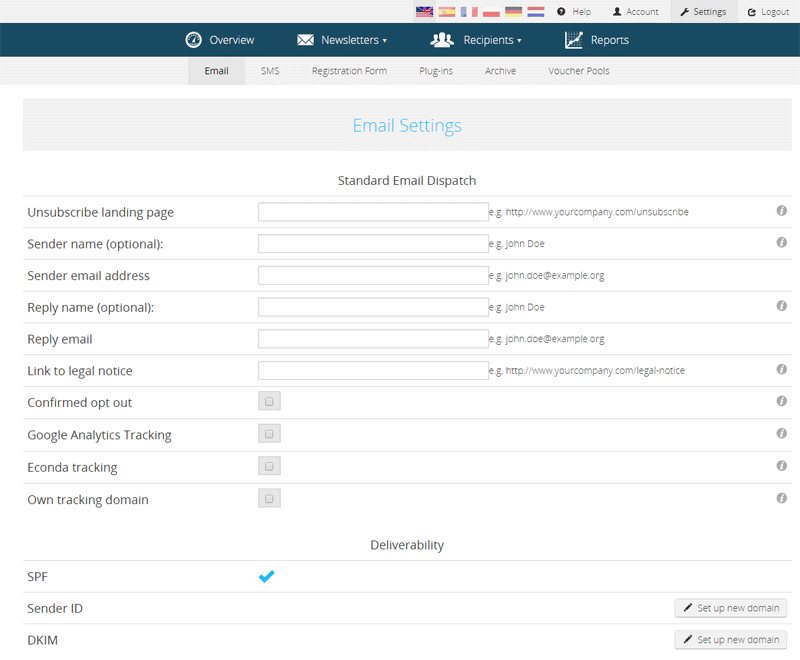 The email marketing software is specifically tailored to (online-) retailers, agencies, associations and your typical mid-sized company. Newsletter2Go was founded in 2009 by Christoph Beuck and Steffen Schebesta. The two founders have remained as managing directors at the company ever since and work with 13 employees to constantly improve the product. 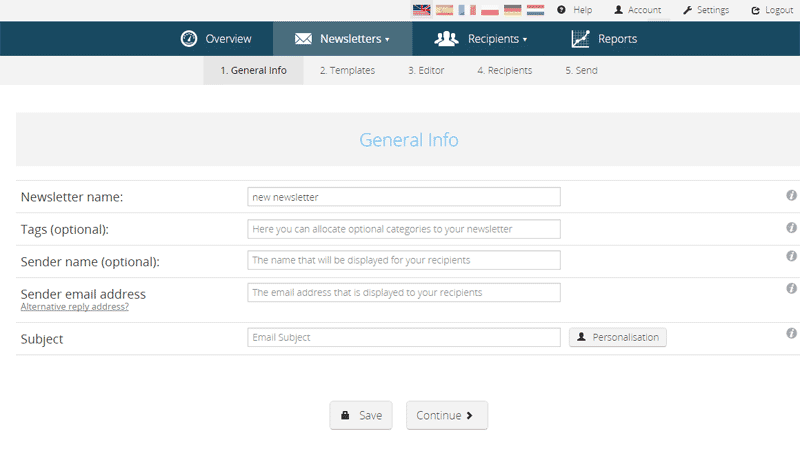 Newsletter2Go has over 31,000 customers in over 50 different countries. The company is located in Berlin, Germany. Clients include Amnesty International, Airbus, Berliner Volksbank, L’oreal, Spiegel Online, Click & Care and Manager Magazin. Newsletter2Go GmbH is a member of the Certified Senders Alliance. 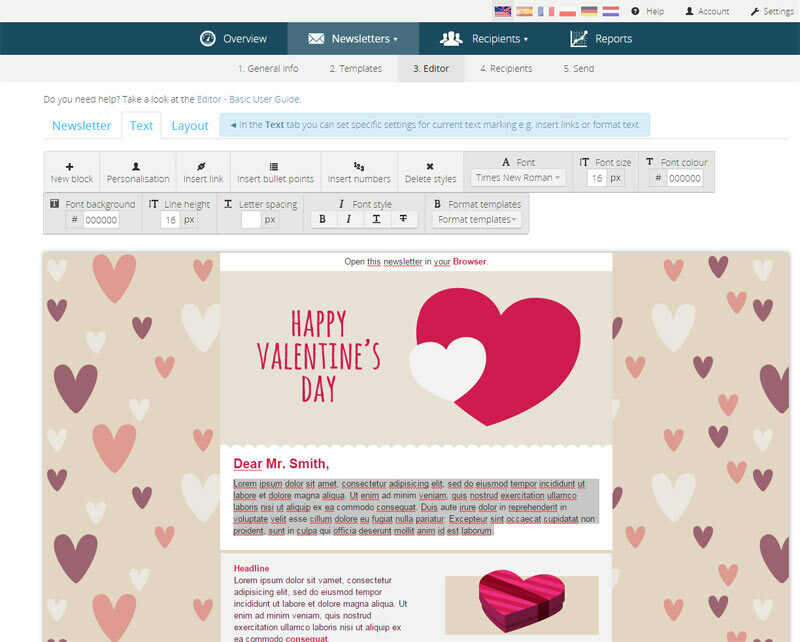 Are you looking for an Newsletter2go alternative for your email marketing? 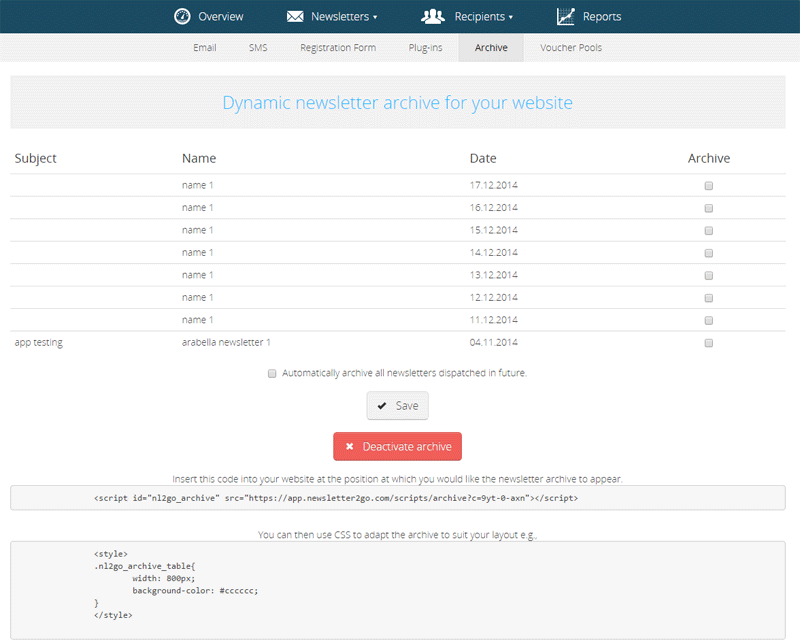 We listed some Newsletter2go alternatives. 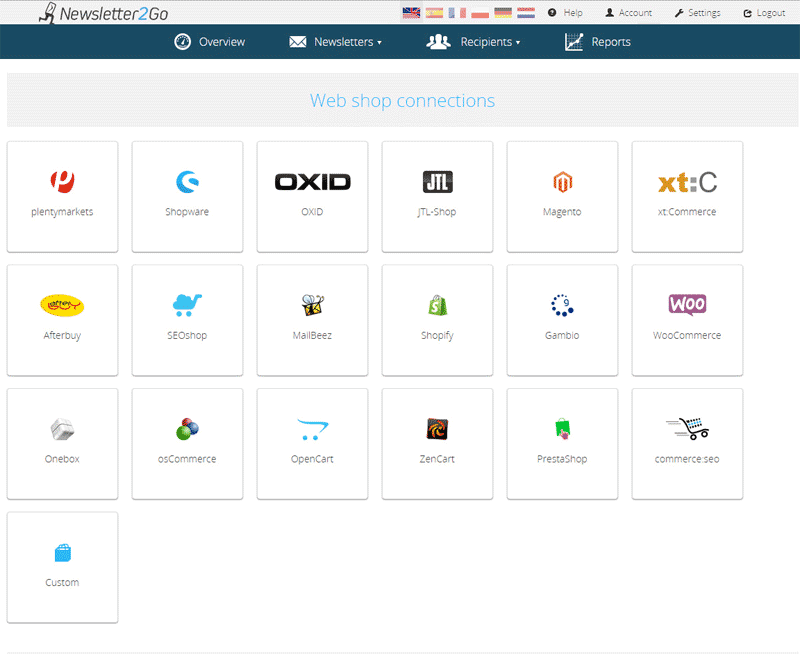 Newsletter2Go offers a plethora of connections to shop and CRM systems and unique elements such as 1 click product transferral, automatic recipient synchronisation, A/B split tests and many more indispensable functions. Newsletter2go has Return Path registered clients and is a member of the CSA (Certified Senders Alliance), which both increase the delivery rates for customers. They also have an Ekomi Gold Seal thanks to our customer satisfaction rate of 99.5%. Finally, they are a member of the German Dialogue Marketing Association (Deutscher Dialogmarketing Verband) and we abide by all German data protection laws and regulations.